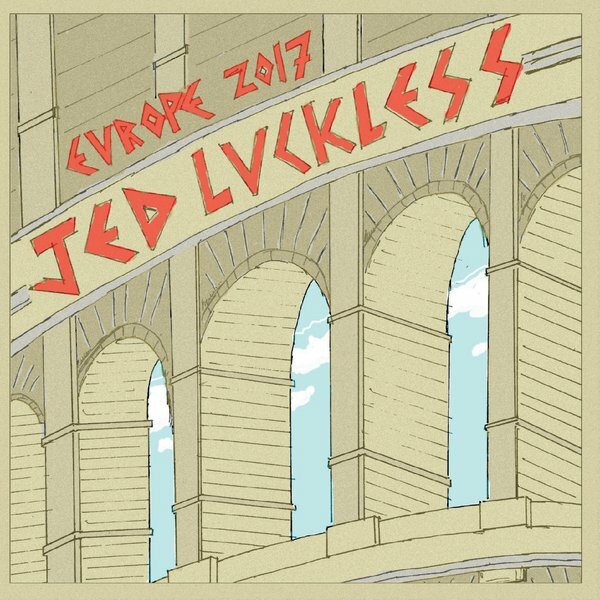 Jed Luckless is a guitarist and songwriter who performs in the NYC area and streams his shows online. His improvisational style has earned him the nickname Jammin’ Jed. Jed first picked up a guitar at age 12, inspired heavily by exposure to his hard rock guitar idols of the time, such as Jimmy Page, Joe Perry and Angus Young, as well as watching many hours of the Partridge Family. Jed got his first taste of performing at a high school talent show, where his one-man band act and original composition blew the roof off the house. His hunger for the stage grew from there. After college, Jed formed a band called GuRGLe, which played for several years in and around the NY area, including numerous short road trips along the east coast. The band eventually broke up, but Jed reunited with several of the members ten years later, who had formed a Grateful Dead tribute band named Star ’69. exactly awaited there, Jed wandered into an area called “Darkstar” that is a complete tribute to the Dead, their music and their mythology. He was home. Within a month, Jed was playing a weekly show at Darkstar online, and the Jed Heads group was formed soon after and began growing. To expand upon streaming the audio from his shows in Secondlife, Jed decided to utilize Ustream to also stream video of his performances. Equipped with some colored lights, a fog machine and a pretty window view in the background, JedTV was launched. Between Secondlife and Ustream, Jed’s crowd at a given show averages 30-40 people. 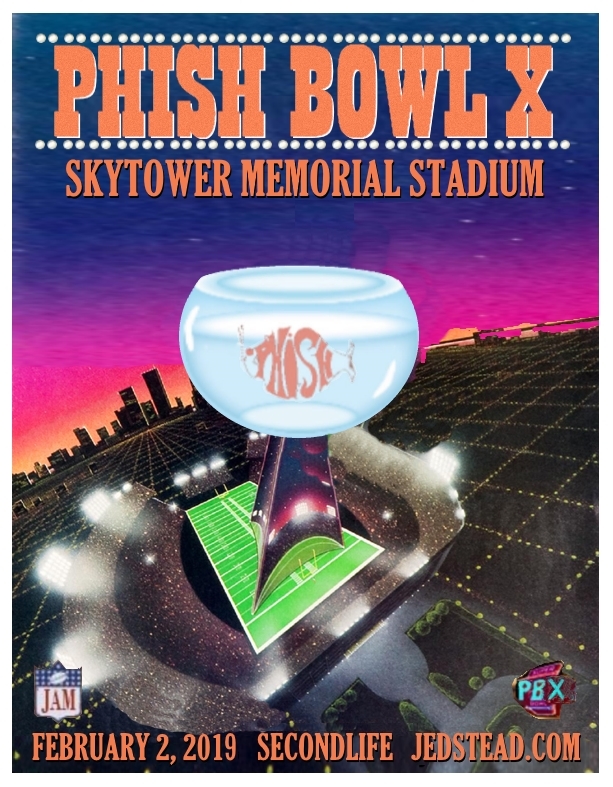 His fanbase on Facebook has grown to over 1000 and @JedLuckless also has over 1000 followers, most of whom are members of a dedicated online Dead/Phish community. Jed released self-produced album of original songs titled “All At Once,” in Fall of 2010, under the Jedtainment label. Jedtainment Records is a division of Jedtainment, an organization created by Jed that serves many functions and has many arms, including an entertainment blog, a new music discovery program, life sciences curriculums, and more. Jedtainment also frequently organizes fundraising events and to date has raised thousands of dollars for causes like hunger in America, earthquake assistance for Haiti and flood relief for Nashville. You can find out more about Jed, his shows and his fans in Willow’s Playlist on New World Notes,and read more about The Jed Luckless Band on Grateful Music.